Check out our colourful selection of spring flowers! Don’t know about you but we’re totally excited about our bar again. Yah, we still love the vino but there’s no reason not to shake up a little funshine before dinner. 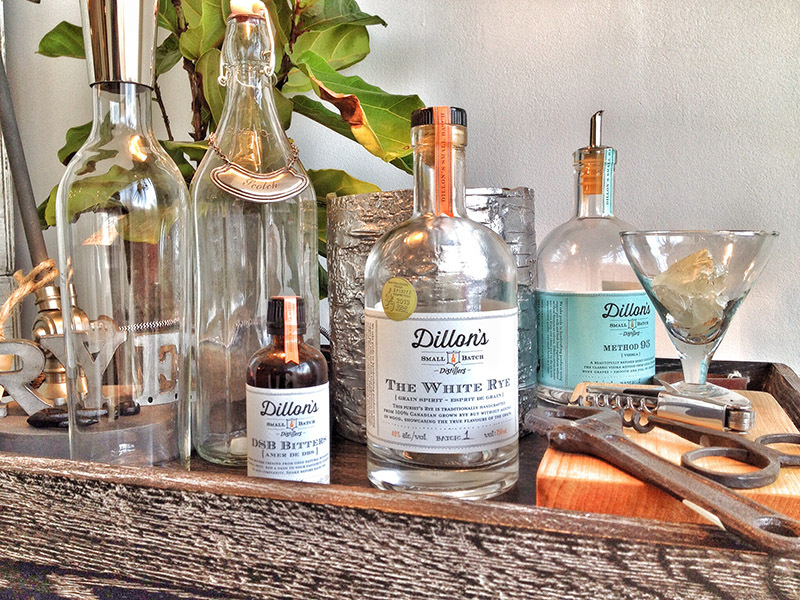 Mix in the fact that there is now a multitude of exciting new distillers making incredibly tasty craft spirits and bitters as part of the cocktail revival, there’s also no shortage of vintage and re-imagined accoutrements to entertain you while you style your latest creation. 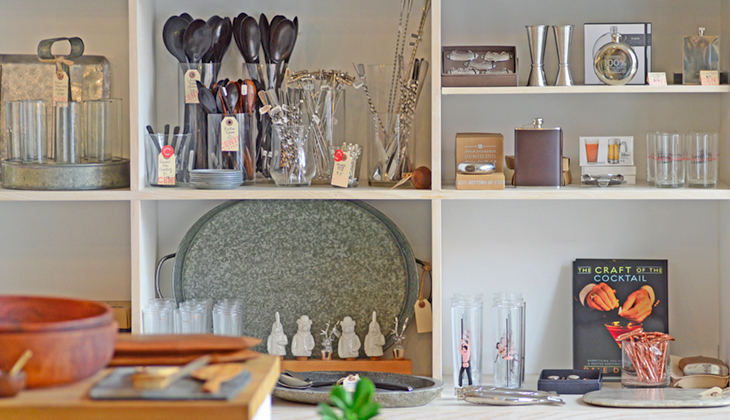 Check out our well stocked bar ware section; from shakers, flasks, glassware to mixes and garnishes – we have it all. Need a creative hand? Craft your favourite cocktail with a recipe from one of our books. @valsamadi @JoellesClothing @TampCoffeeCo Thank you!